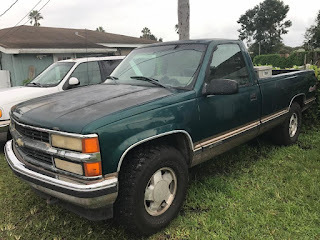 Recently my husband had to have his 1998 Chevy Silverado 4 X 4 transmission rebuilt. As always, every time our vehicles break down, it is always at the worst time. But what is even worse, is we have always dealt with Scott from ‘Trans Fix Transmissions’ which was two doors down from where we live. 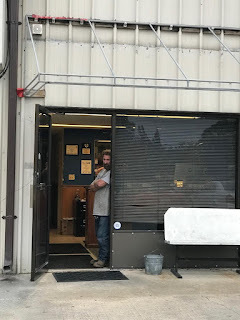 Unfortunately, Scott closed down after the death of his father; leaving us without our main mechanic. However, on top of that, my husband works for Kennedy Space Center. While he was a bus cleaner, he worked alongside of their mechanics. Therefore, my husband often receives advice from one of their mechanics whenever we need it. 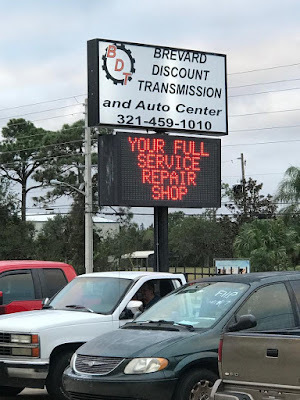 This is how we were directed to ‘Brevard Discount Transmission.’ And I must admit, I am glad that this is where we were led to. This is where I met Cara Pedone, daughter of the owner Chris Pedone. 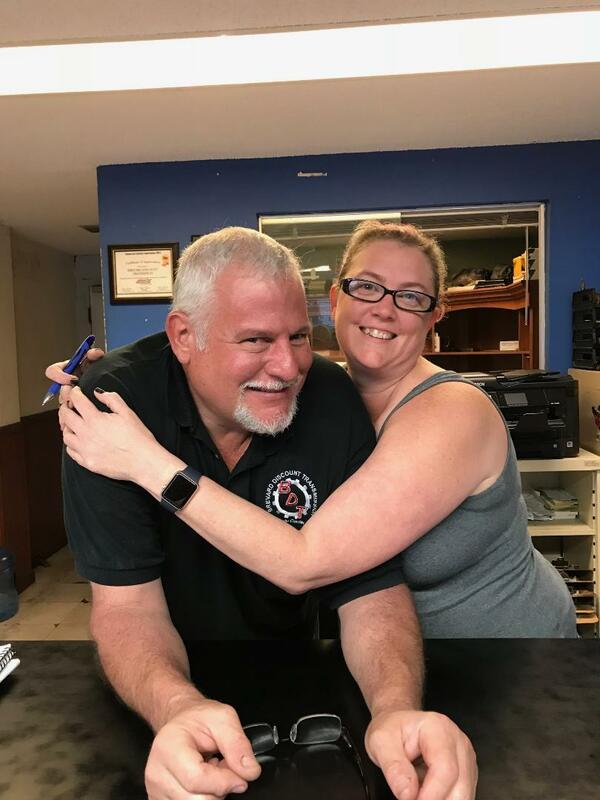 Cara sits at the counter in the officer up front, answering the phones, scheduling appointments, taking the money, and answering questions, and so much more. What’s even better, she has a very lovable personality. 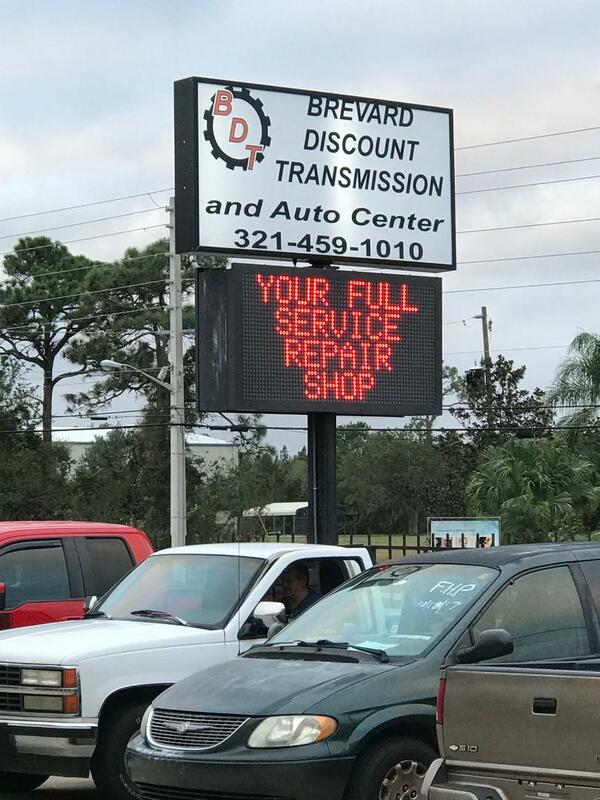 Brevard Discount Transmission was opened nineteen years ago. Cara was summoned by her parents to come in and fill in seventeen years ago and has been their filling in ever since. She jokes, that she is still waiting to find her replacement. But, we all know better. She enjoys her job, and you can just tell by how well she does it, and the smile on her face every time you see her. The Pedone family are very nice people. 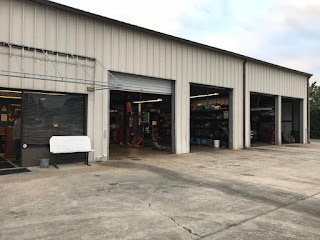 My husband even had several other off the wall questions about several other vehicles he owns for both Chris and Cara, and they promptly answered everything that he asked them, without hesitation. When my husband’s truck was completed, one of the employees, took it out for a test drive, and then brought it back, and checked the fluid. We are to return in ten days, for a courtesy check, to verify that everything is still in working order and running properly. The parts and labor are guaranteed for one year. 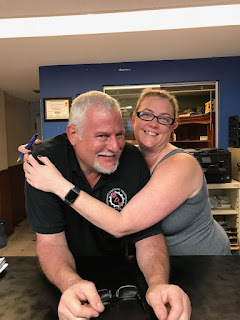 Together, my husband and I found the service to be excellent and top notch, and we will from now on in, taking our vehicles to Brevard Discount Transmission located at: 3530 N. Courtney Pkwy Suite 101 Merritt Island, Florida 32953. Their telephone number is 321-459-1010. 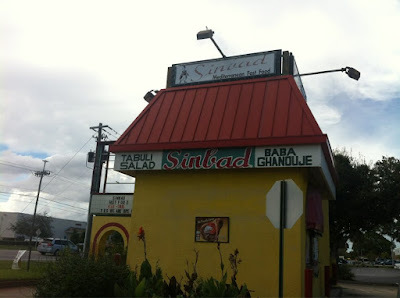 So, if you ever want the best service in town, now you too, know where to go! The Chevy Truck in Question! A few years back, my husband and I discovered Mitchell’s diner. Back then, they didn’t have the extended hours that they have now. But they introduced me to a new way to experience French toast. And it is now the only way I like it. However, it is no longer on the menu. 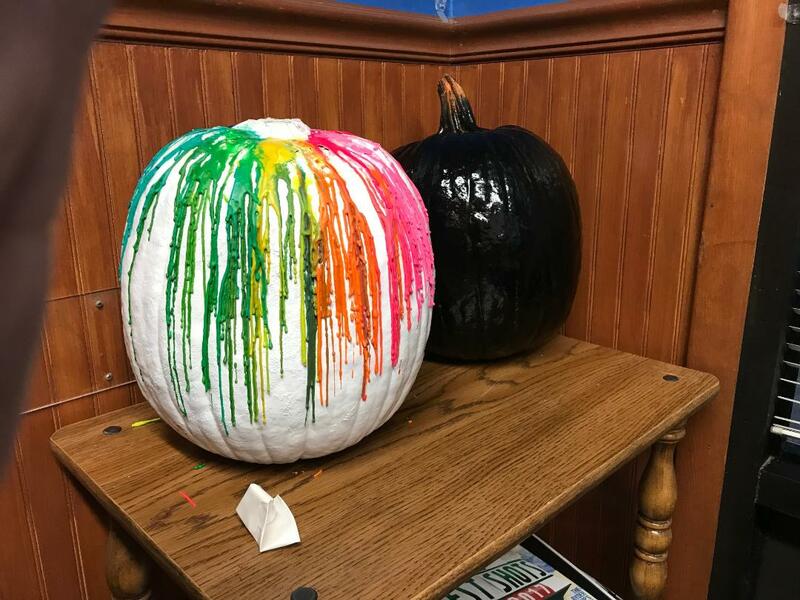 The owners are Erica and Jason Mitchell. The recipes are their own, down home and delicious. The prices aren't too high, in fact they're quite reasonable, and their service is top notch! I am personally familiar with Nikki, who has waited on my husband and myself on several occasions. When you go to order, she offers up suggestions, and explains everything. She has tasted everything on the menu, and tells you exactly what she thinks. When I ordered fried green tomatoes as a side, she told me, “Well you only get three as a side, and six when ordered as an entrée. So, if you want more, my suggestion would be thee entrée.” I ordered the entrée. And I was glad I did, because David and shared them. On the ribbon cutting day, my waitress was Meghan, and she gave me some insight, and was truly an exciting person. The waitresses that I knew, and Mrs. Mitchell posed for their own picture, which I will include in this review. At the ribbon cutting there were several drawings for ‘Mitchell Diner’ gift certificates and shirts, a gun gift certificate from someplace, a two-hundred-dollar transmission gift certificate, a hair color gift certificate, and several others. I am not sure where or who their donors were, I apologize. The Diner now offers beer, and extended hours. Wednesday is Wacky Waffle Wednesday. All waffles and toppings and waffle sides are half price. They offer this one waffle that I haven’t tried, but the pictures and thought of it just blew me away. It is called the ‘Peanut Butter bacon explosion.’ On its comes: Peanut butter drizzle, bacon crumbles, crushed peanuts, chocolate chips and berries. It will truly be entertainment for one’s mouth! I give Mitchell’s Family Diner a five-star rating I think they’re food is amazing. Their green beans have bacon in them, and taste like someone spent hours slow cooking them. All of the food is like that. Tasty, so much so that you will be talking about it for days. And the staff, is friendly, informative, and they’ll treat you just like family. Oh, and one more thing, even my husband gives them five stars! Thank you for reading, and please leave your comments! My husband and I have literally loved "Gyro's" since we discovered them in a mall in Akron, Ohio. After a few years, the Gyro stand closed up. Then we moved to Florida. One afternoon, we had seen a sign for "Gyro's" and thought, "It can't hurt to give them a try." So we went there. We met the owner, who now knows us on a first name basis. He introduced us to several things, which we tried and enjoyed. He serves Mediterranean food. This is a mint green colored building, and you cannot eat inside, however outside he has picnic tables and chairs. There are umbrellas atop the tables, and a canopy above that. The owners name is Marvin, and we can honestly say that he is a friend of the family. We send people to him, and bring our friends and family with us, sharing the great tastes that he has to offer. For dessert I suggest that if you like sweets, try the "baklava". Pronounced just how it's spelled. The history of how it is made, is amazing. It is like a bread, rolled super duper thin, and lots and lots of sugar. It is extremely sweet, and even addicting. There are platters, with his food, meaning- meals. And soft drinks, which are coke products. He makes his own lemonade in the Summer time, fresh squeezed, and not too sweet, and not too sour. The iced tea is also freshly brewed! The fries are seasoned fries, and everything is made fresh right when you order it, so plan to wait a minute. There are drive thru windows on each side of then building. This eatery is located inside of a strip mall. You can't miss the building, it is now mint green, it used to be bright yellow. 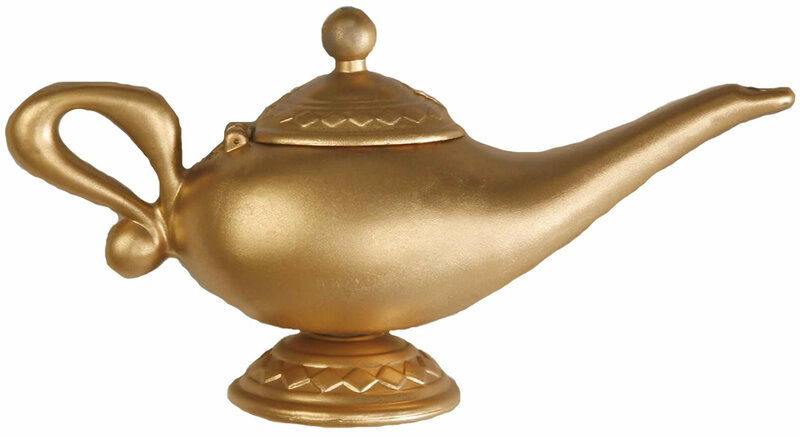 There is also an Aladdin style genie on the side of the building. There are specials from time to time, which are on the sign by the street. 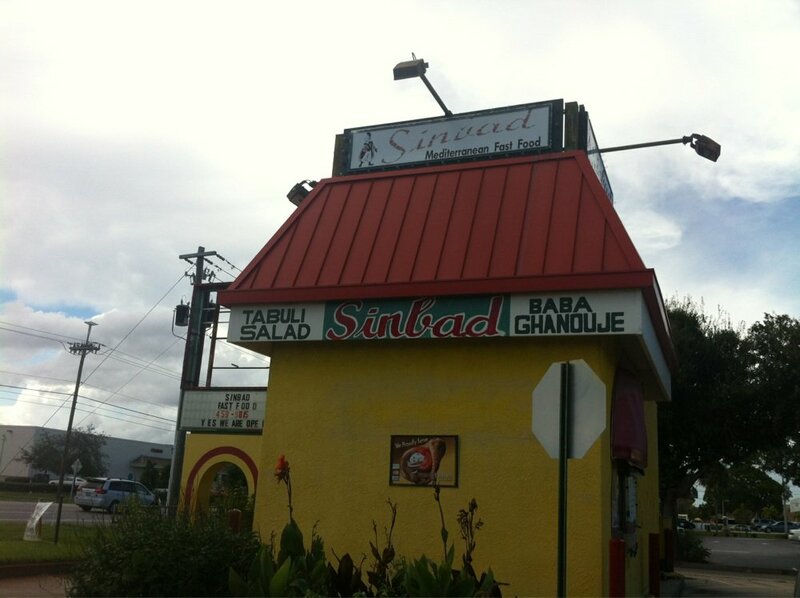 The sign used to have the word "Sinbad" on it, until the weather took it down. However, the place where he lists his specials is still there. The pricing is not too high either. And you can even have double meat, if you want. An added bonus, is that Marvin and his family of employees also take special orders upon request, and they even offer catering! Please call ahead for special orders and catering. Remember, this is not a place you will go inside in the air conditioning and sit down to eat. It is a drive thru. But there are tables outside, if weather permits you can sit outside and enjoy your meal. 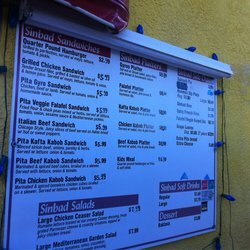 On a scale of one through ten, I give Sinbad's a perfect ten! If you haven't tried it, you don't know what you are missing! If and when you do try it, please tell him you read this review, and that Deneale sent you. He knows who I am.